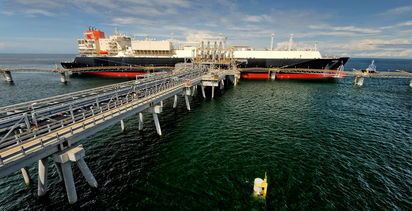 THE PNG LNG project co-ventures have entered into a mid-term LNG sale and purchase agreement with Singapore's Unipec. 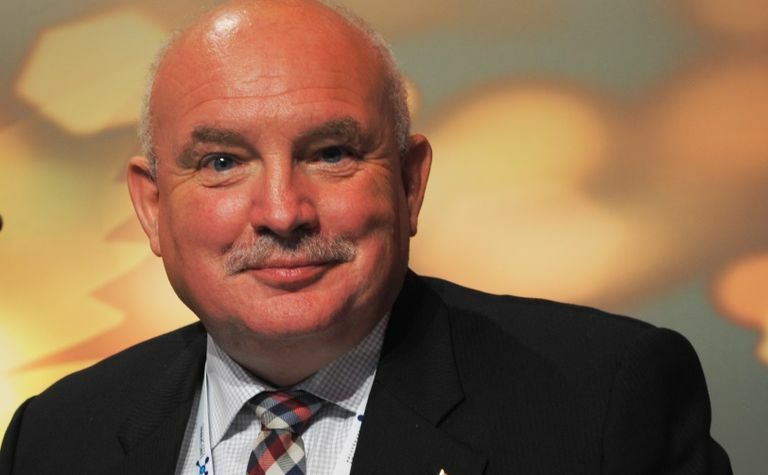 Oil Search, which has a 29% interest in the project, says this is for the supply of about 0.45 million tonnes of LNG per annum over a four-year period, starting in April. 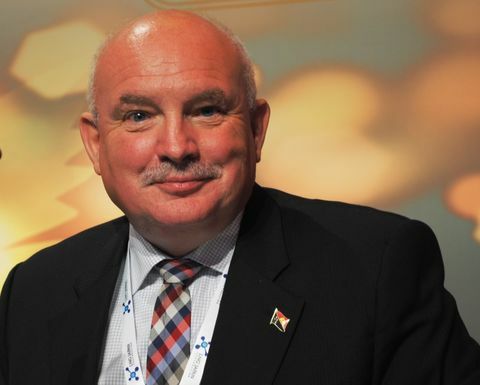 Managing director Peter Botten said the agreement with Unipec is the final mid-term LNG sale-purchase agreement that the project sought to secure, following the signing last year with Petro-China and BP, totalling 0.9Mtpa from 2018 to 2023. Botten said these agreements added to the 6.6Mtpa committed under long-term contracts to JERA, Osaka Gas, Sinopec and CPC and take total contracted volumes from the project to about 7.9Mtpa. 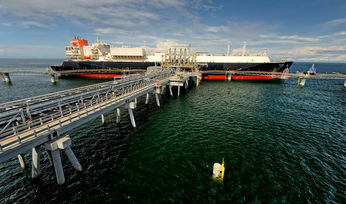 "Oil Search believes that the PNG LNG Project now has an appropriate mix of long-term contracts, mid-term contracts and sales on the spot market," Botten said.